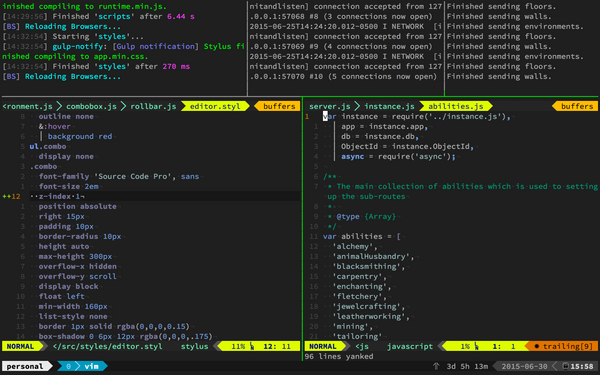 I've been working on rewriting Clay with es6 modules entirely as a canvas application. 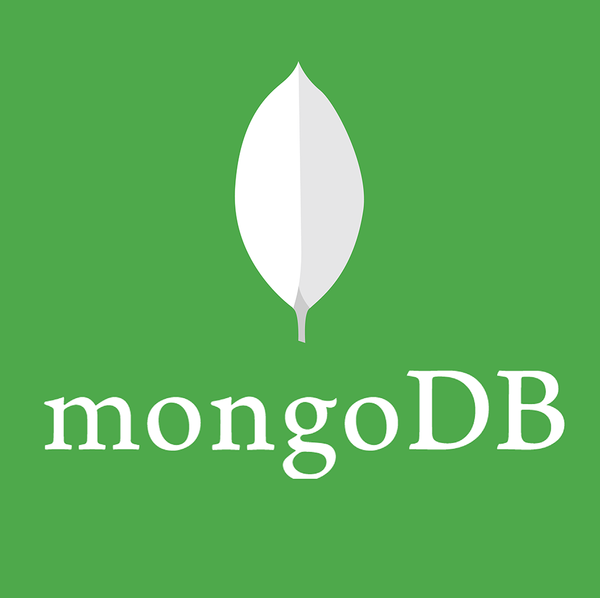 It's been super easy integrating node with mongodb to create a PLOSDB server. Since all of the assets are static with PLOSDB, a document store made sense. All of es6 (ES2015) capabilities are available now and easy to use with a generator like slush-justice created by Nathaniel Inman.